Say hello to SafeHouse Storage! The first self-storage facility in the Philippines! They already have two branches. One in Taguig and another in Quezon City. And it's quite amazing that since its beginning, the number of units has grown by 3000%. Safehouse Storage have different unit sizes with roll-up doors. A smallest storage unit can fit the equivalent of 8 balikbayan boxes, while the largest unit can fit 110 balikbayan boxes. Rentals start from as low as Php 2,000/month. (I thought this sounded expensive at first. But I heard that it's much more expensive in the states. 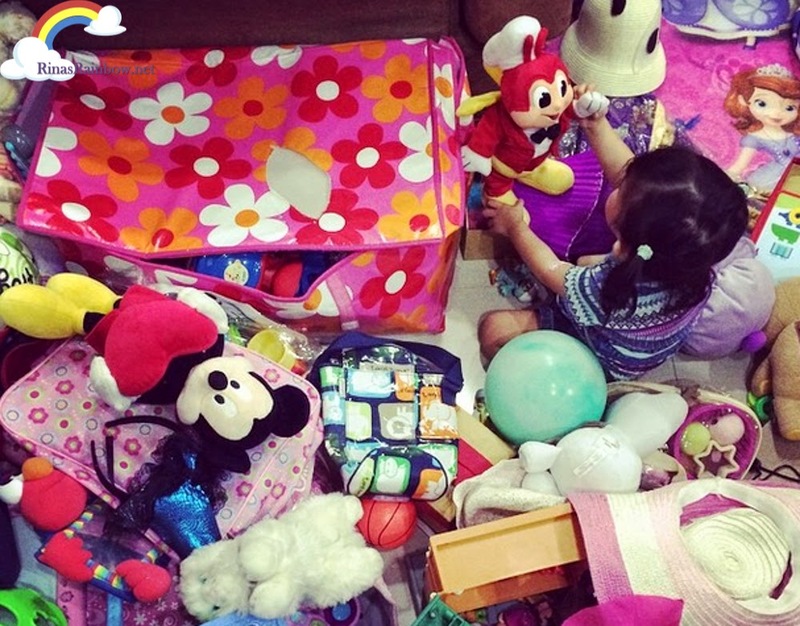 My niece's 5x5 storage room is $75 a month. That's roughly P3,300) Anyway, I think it's worth it to help clear up the house and not make it look like a hoarder's house in the making). And what sets them apart from other storage places in the states is that they can also give end-to-end services that include packing and moving for a more convenient and complete storing experience for you. They also have 27/7 CCTV cameras, and roving security guards to make sure everyone's stuff is safe. So SafeHouse is actually more than storing. They can be your expert packing, transporting, and archiving assistants as well! Such a brilliant idea that I'm glad has reached the Philippine shores! 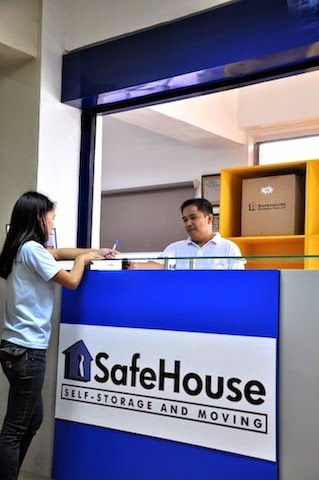 For more information on SafeHouse Storage, check out safehouse.com.ph or like their Facebook page .